Lock in a great price for Toboso Apar - Turis - rated 8.4 by recent guests. 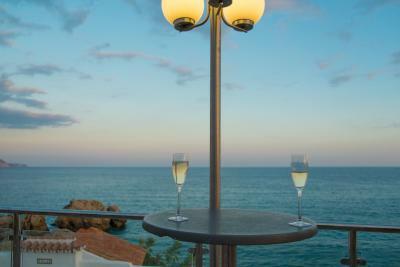 Spectacular sea-views (like from the "balcony of Europe"! 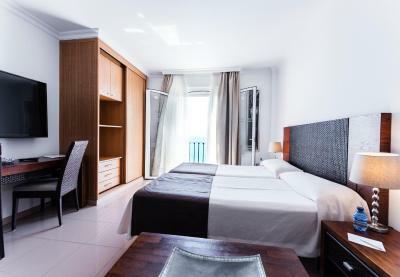 ), direct access to the beach and located right where everything in town happens. Very friendly staff and comfortable rooms. Just great! Breakfast was excellent. Overall excellent value for money. Everthing highly recommended best location best place. . The breakfast was ordinary. No variation - the same every day . Jam , cakes , cornflakes were pack in plastic ,which was not not very delicius. There were not enougf tables for the quests to use / sit outdoors on the terrasse . 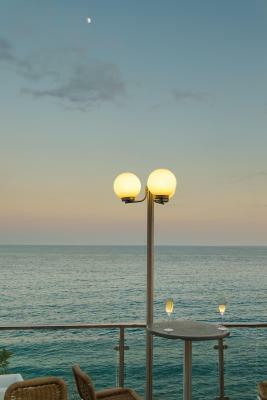 There were tables on the terrasse, but the guests were only allowed to use some of them. It was not very kindly. Friendly and helpful reception staff. Standard of the room's decor and furnishings. 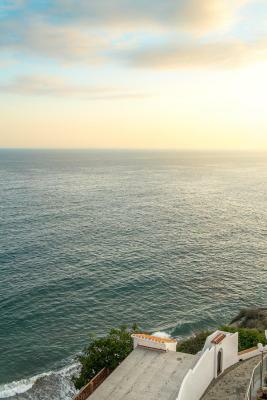 Balcony's sea view. 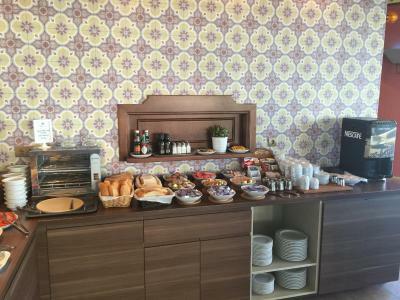 Excellent buffet breakfast sitting on the terrace overlooking the Med. 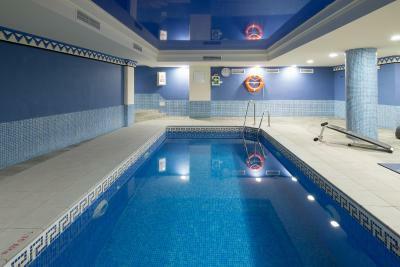 Very good room , excellent breakfast, excellent location , ambience , cleanliness , staff all were excellent. 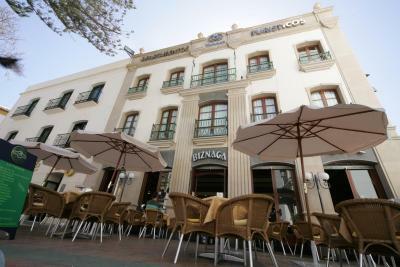 location is good, being near the bacon de Europa, though you do have to walk quite a way because it is pedestrianised. 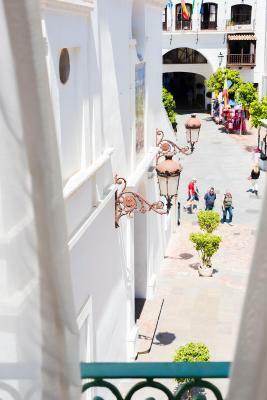 Apartments overlooking the square can be noisy. 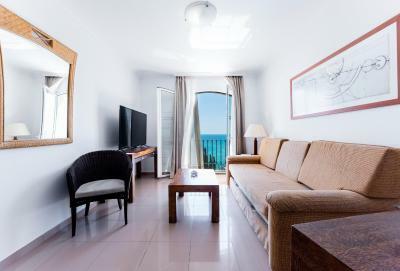 One of our top picks in Nerja.This well-equipped apartment complex is set on Nerja's beachfront and next to the Balcón de Europa, famous for its superb sea views. With a convenient location and all the freedom and independence of apartment living, Toboso Apar - Turis is ideal for a relaxing break by the Mediterranean. 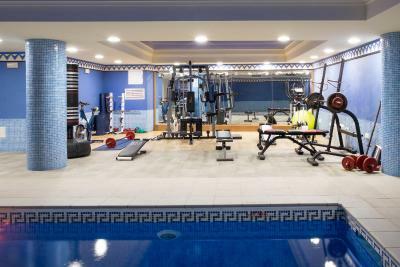 The complex itself offers excellent facilities, with a sauna, gym and indoor heated swimming pool available at an additional cost, as well as an outdoor swimming pool and a variety of options for dining and drinking. 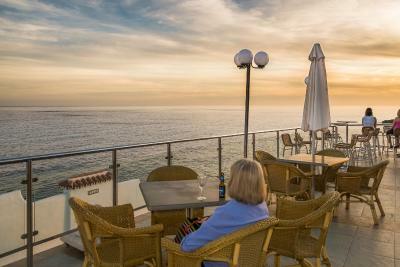 The superb central location means that all that Nerja has to offer is close by. 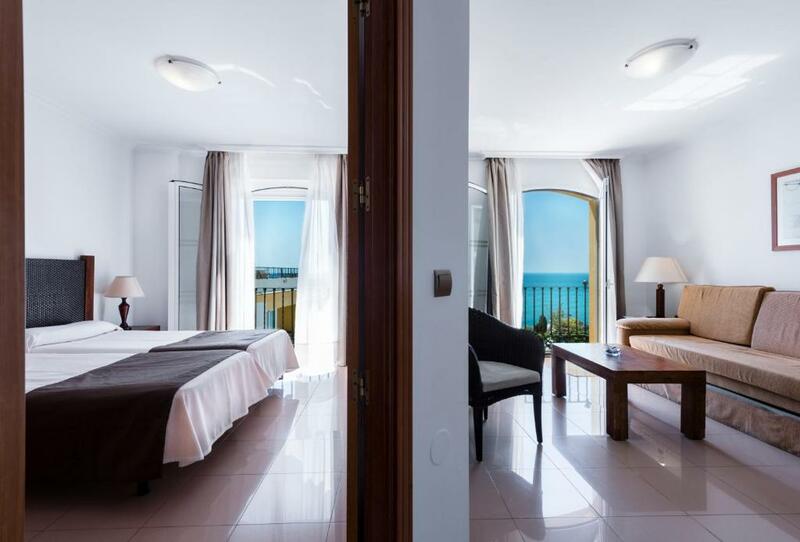 The resort has 12 studios and 16 apartments, each fully-equipped with a kitchen, bedroom, sitting room, en suite bathroom with hairdryer, air conditioning and more. 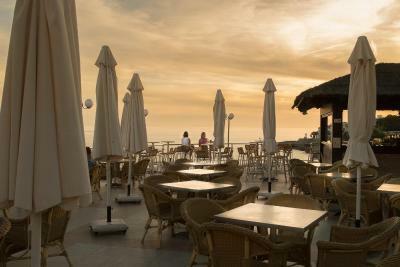 This is our guests' favourite part of Nerja, according to independent reviews. 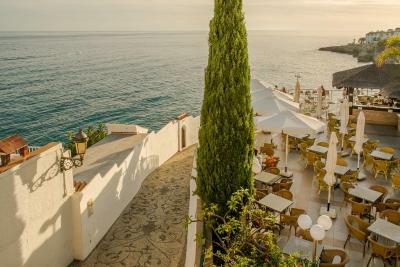 This property also has one of the best-rated locations in Nerja! Guests are happier about it compared to other properties in the area. Toboso Apar - Turis has been welcoming Booking.com guests since 11 Jan 2007. When would you like to stay at Toboso Apar - Turis? 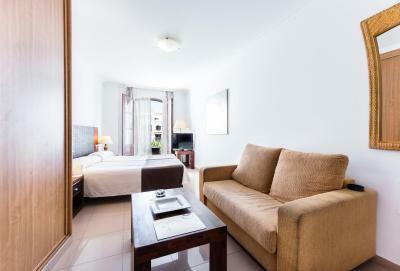 The apartment has 1 bedroom with 2 beds and a double sofa bed in the living room. 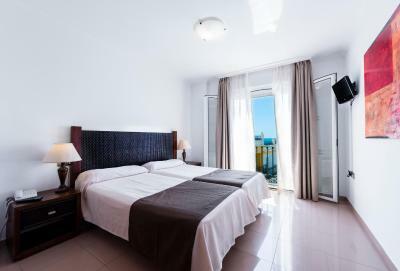 Air-conditioned studio with cable TV, a private bathroom and well-equipped kitchen. 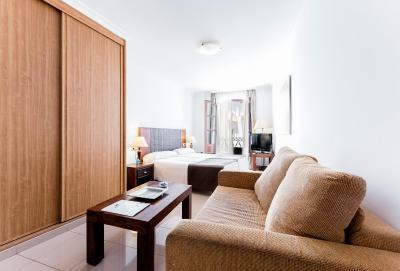 It comes with 2 single beds, as well as a sofa bed for 1 person. 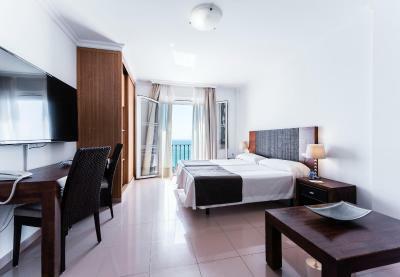 Air-conditioned studio with sea views, cable TV, a private bathroom and well-equipped kitchen. It comes with 2 single beds, as well as a sofa bed for 1 person. 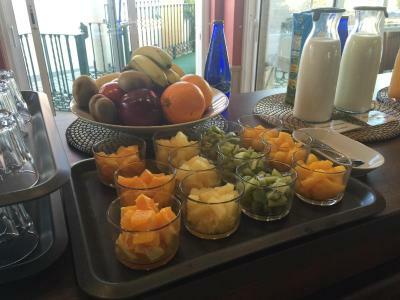 Our resort has everything you need to not have to move during your stay. 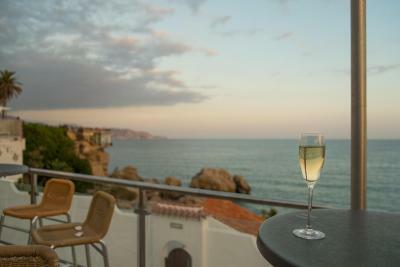 Stunning views from most of the apartments, either sea or Balcon de Europa. House rules Toboso Apar - Turis takes special requests - add in the next step! Toboso Apar - Turis accepts these cards and reserves the right to temporarily hold an amount prior to arrival. 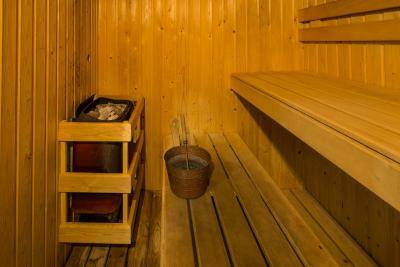 Use of the sauna, gym and indoor-heated swimming pool is subject to an additional cost. The pool area is not wheelchair accessible. 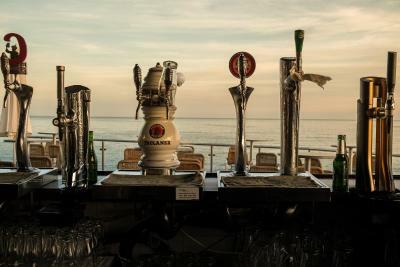 All special requests are assigned upon check in, are subject to availability and might include a cost. 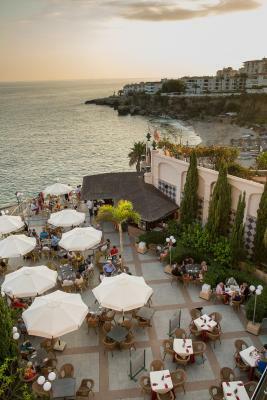 Guests must show a valid ID and credit card upon check-in. They could work a little bit on the breakfast. 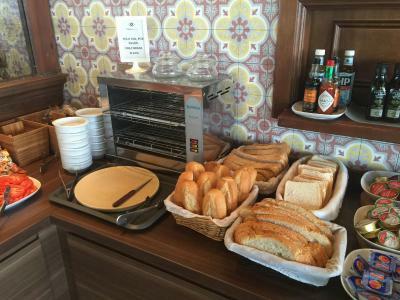 The toaster was broken and all jams, butters, tomato-purees where offered in small plastic containers. Not very environmentally concious. The most irritating observation was that hardly anyone was swimming in the beautiful sea. 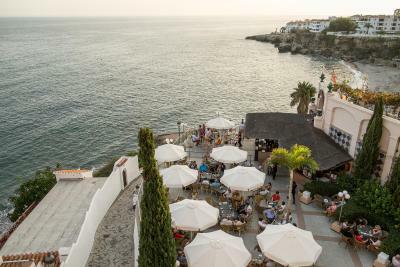 We learned that Nerja has a serious sewage problem and that even Spanish newspapers are describing the water quality in Nerja as hazardous to health. 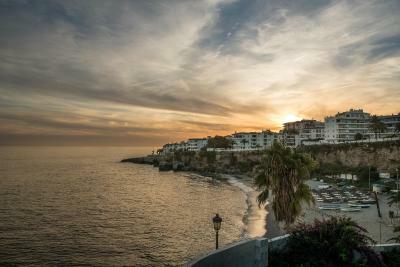 Nerja, please invest into a sewage-plant!!! Warning in the bathrooms that no paper should be thrown into the toilets won't do it! The indoor Irish bar could open earlier than 10.30. 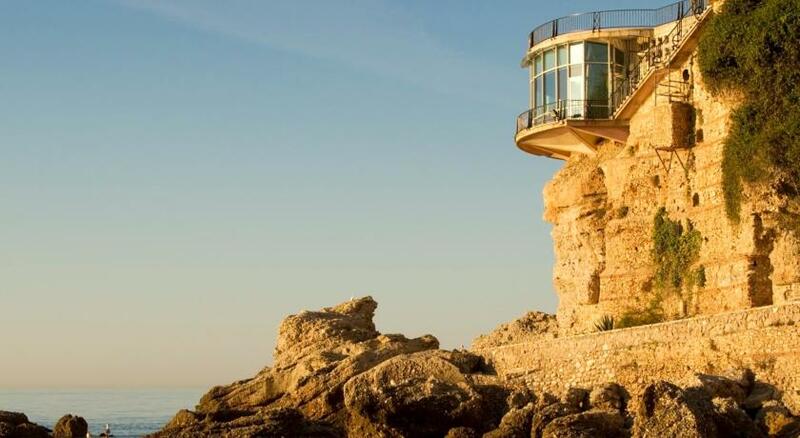 Super Amazing view in a wonderful location! Great location , really friendly helpful staff. 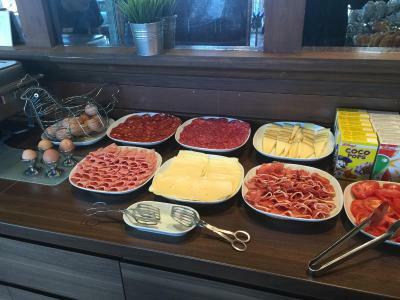 Very good breakfast with great choice . No luft to our room when taking luggage. The smell was bad in our room Cot wasnt ready when we arrived. Room Smelt Like Sewage for most of the time. The staff forgot to put toilet paper in our room, when we went to the front desk to ask for some she asked if I really needed it and couldn't I just wait till the next day to get TP. So in my opinion, not good service. nice at first but not pleasant later. We ended up booking a different hotel after 2 nights there.